ASGCO conveyor products are built with rock solid construction that can handle any environment. Conveyor solutions for the minerals mining industry. Run your conveyor system more efficiently with ASGCO's belt cleaners, belt idlers and wear liners. Manufacturing innovative conveyor products for the shipping industry to fit any application. Building products to adapt to any conveyor system including customer solutions. 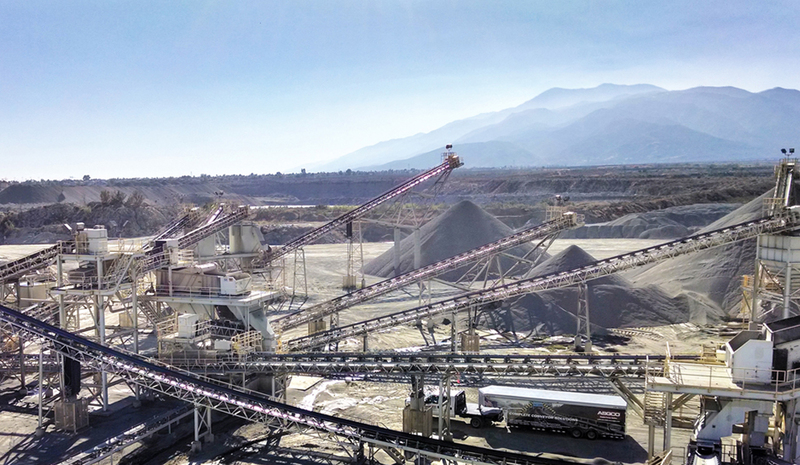 Our innovative conveyor products manufactured for the copper and gold mining industries keep conveyor systems running. Our innovative conveyor products manufactured for the coal mining industry help keep conveyor systems running safely. Engineering solutions for coal fired power conveyor systems including: 3-Dem software, chute design, belt idlers, cleaners and safety equipment. ASGCO's conveyor products for the iron ore industry offer increased performance, products include: belt tracking idlers, heavy duty belt cleaners and safety equipment and guarding. Our conveyor solutions for the steel industry adapt to any conveyor system. Products include: pulley lagging, heavy duty belt cleaners and idlers. ASGCO® offers a full line-up of conveyor products for the Food & Material Handling Industry. ASGCO® offers a full line-up of conveyor products for the recycling industry. To Provide the World’s Material Handling Industry with Efficient, Safe and Productive “Complete Conveyor Solutions”. ASGCO® “Complete Conveyor Solutions”, founded in 1971 and headquartered in Allentown, PA is a leading global manufacturer and service provider of proprietary bulk conveyor components and systems. We use proven products, practical engineering and turn-key service solutions to increase conveyor efficiencies and production capabilities while improving safe work environment.